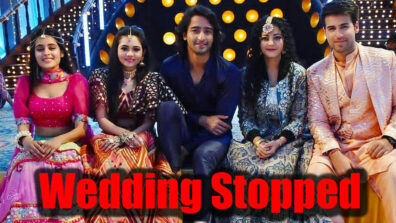 Popular actor Shaheer Sheikh received a heart-warming special gift from his female fans on his birthday. Read it here. 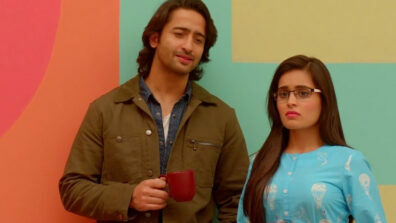 Charming the television audiences throughout his career, actor Shaheer Sheikh who plays the character of Abir on Star Plus’ recently launched show, Yeh Rishtey Hain Pyaar Ke always manages to sway his fans with his understated aura and persona. The actor who has a huge female fan base in the country received a very special gift from them along with their warm wishes on his birthday this year. Shaheer’s innate love for environment is well known to his fans, and they wanted to surprise him with something unique and distinctive this year and felt that gifting him a grove of 50 trees in the periphery of the Sunderban National Park in West Bengal would be the best birthday gift for him. 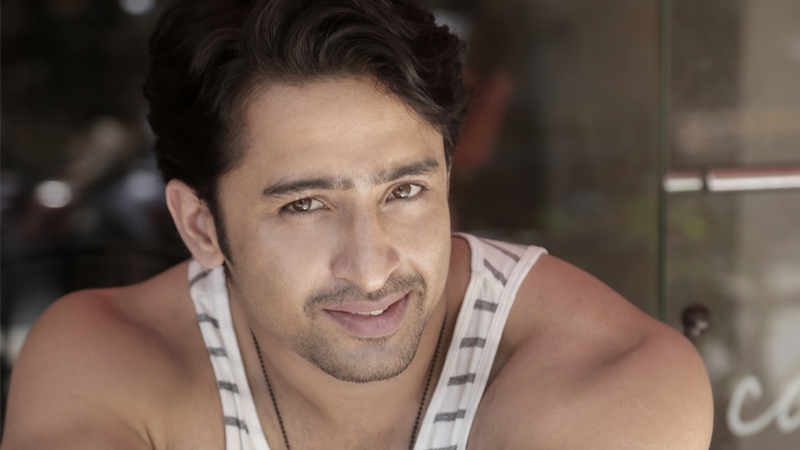 On the actor’s birthday, several female fans planted trees dedicating them to Shaheer as part of – ‘Trees for Tigers’ campaign aiming at protecting the Royal Bengal Tiger habitat in the Sunderbans by planting more trees. Along with being the most desirable man on television, Shaheer is also a responsible citizen and believes in giving back to the society and nature. Similarly, his character Abir on Yeh Rishtey Hain Pyaar Ke travels to different parts of the country in order to develop sustainable profitable business out of nowhere for societal benefit and is full of life yet insightful. Viewers are in for some refreshing narrative that will get them hooked onto their television screens for episodes to come.